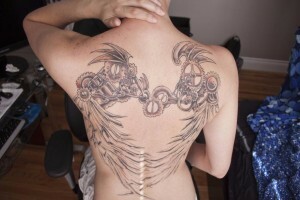 Running since ages, tattoo always has been able to occupy some special place in our lives. 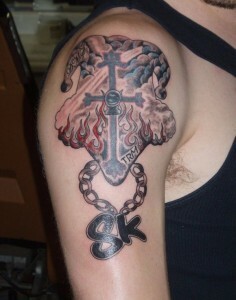 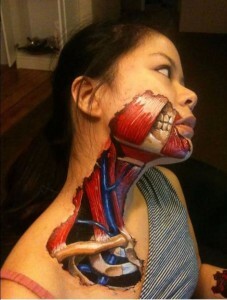 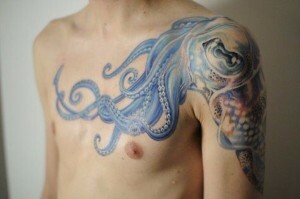 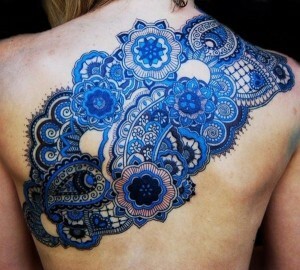 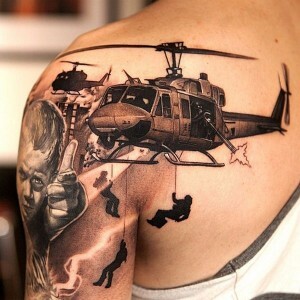 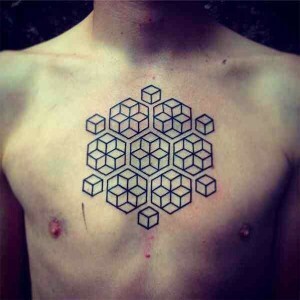 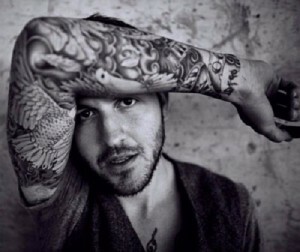 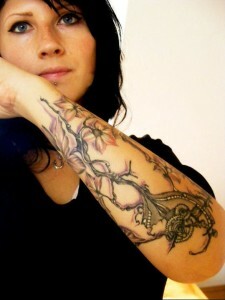 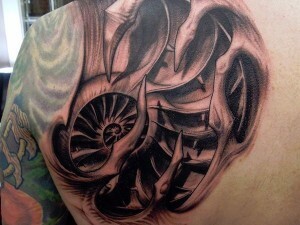 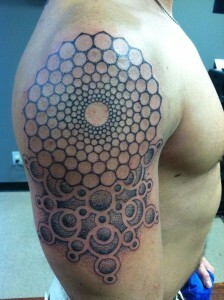 However, the purpose of getting tattooed has totally changed, the craze is still has been sustained by tattoo. 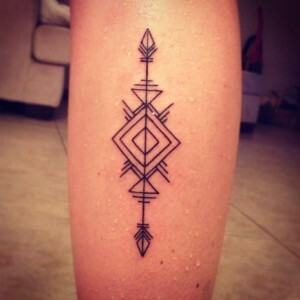 Often getting defined as an art, tattoo has been evolved in many ways and each individual has their own reason of getting tattooed. 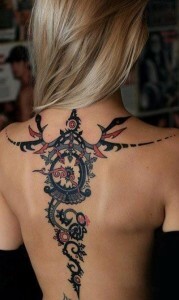 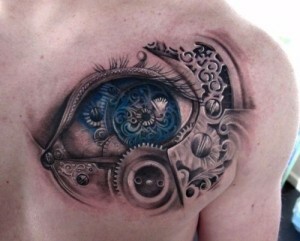 In modern days, the biggest change in tattoo can be witnessed through its equipment and then with its new designs. 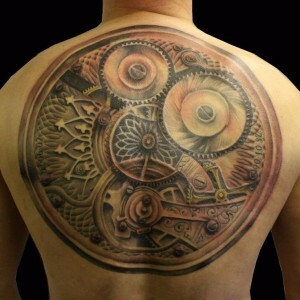 Tattoo now like many other arts too differ with its different forms and the best of these different form is Steampunk tattoo designs. 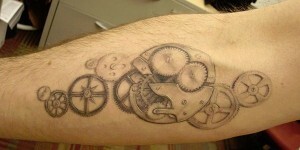 The Steampunk is devoid of any doubt is the creation of the modern age. 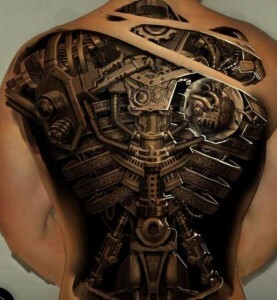 It is an artistic genre which combines the science fiction, fantasy and history together and began back in year 1980 and 1990. 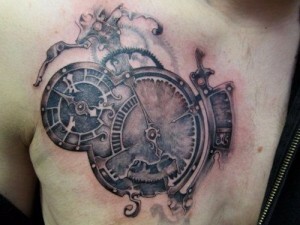 It creates a situation that doesn’t exist in real life along with the existing ideas of Victorian era. 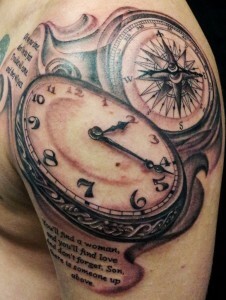 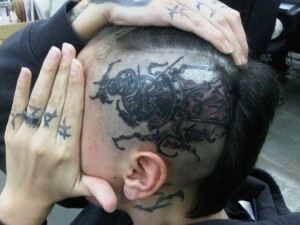 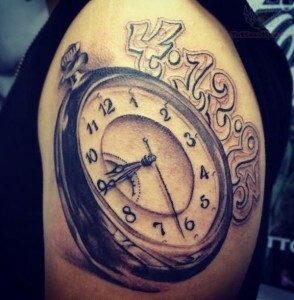 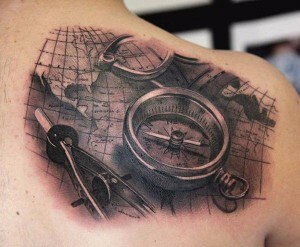 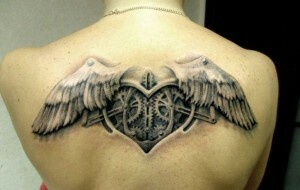 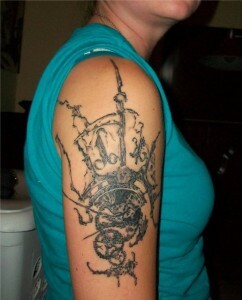 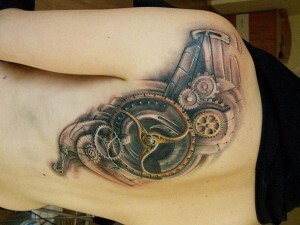 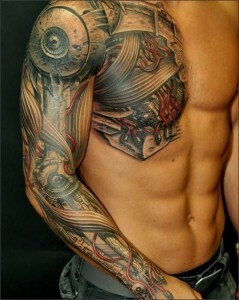 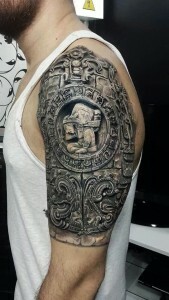 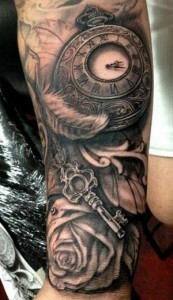 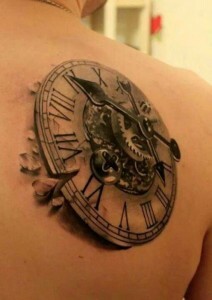 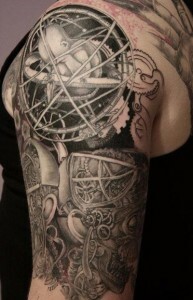 There are few common and awesome Steampunk tattoos design that are followed everywhere. 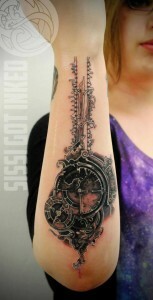 The Steampunk tattoo designs are often filled with clockwork elements mostly being portrayed in yellow element brass. 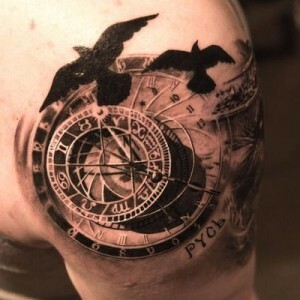 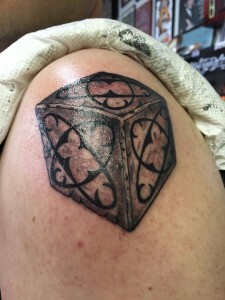 Next design in the list of Steampunk tattoos are based on the fictional history that portrays that something new has happened instead of what really has happened, it like reinventing the events or rewriting the history all over again. 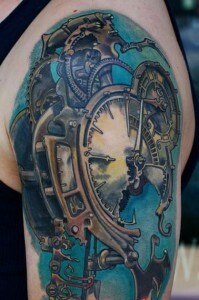 Few authors especially the Gothic writers have the credit of influencing this art, the character they portrays are regarded as one of the best Steampunk designs.